Spectacular 4BD+Bonus+Loft, 3BA on premium lot w/ views. Convenient access to walking paths/nearby parks/schools. 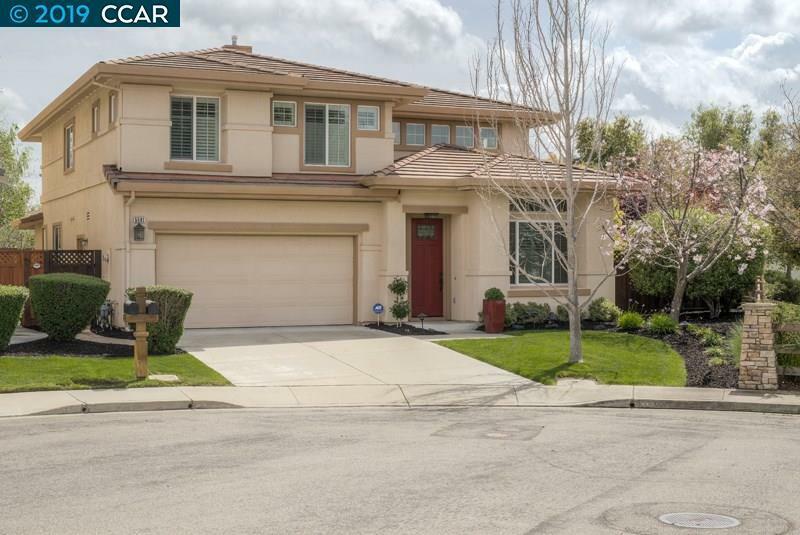 Highly desirable floorplan located at the end of court. Fine finishes throughout include hand scraped hickory hardwood flooring, premium carpet/padding, plantation shutters, volume ceilings, stone counter tops and custom cabinetry. Updated, large & well-appointed chef's kitchen incl stone counters, Viking and Bosch appliances, Vinotemp wine refrigerator, windows overlooking the rear yard and an eat-in area with a sliding door leading to the rear patio. Connected to the kitchen & family room is a bonus room w/ plantation shutters & French door leading to the outdoor patio. Full bed/bath downstairs. 2 loft areas! Master bedroom suite highlights include renovated master bathroom offering heated floors, quartz countertops, dual-sink vanity plus make-up counter, custom cabinetry and mirrors, rain shower and more!